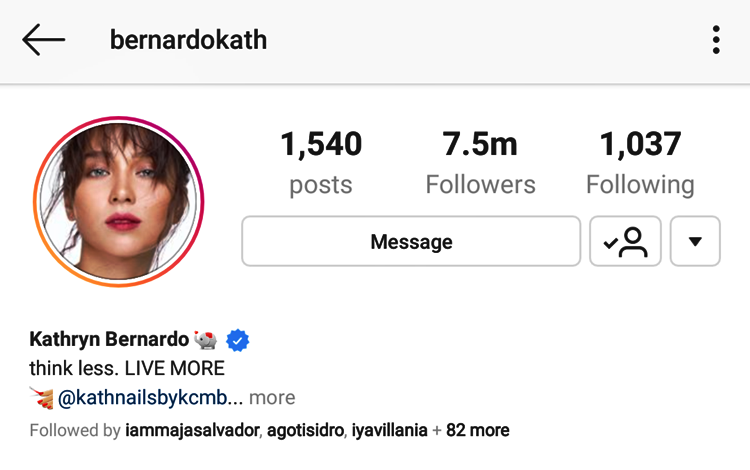 Kapamilya’s most sought after loveteam, KathNiel, made the online platform abuzz after Daniel Padilla allegedly unfollowed his real-life girlfriend Kathryn Bernardo on Instagram. The couple then again caught the attention of the netizens after being the center of controversy in previous months. Then again, an unfollow on IG prompted netizens to speculate and worried that the couple may be undergoing some disagreements. 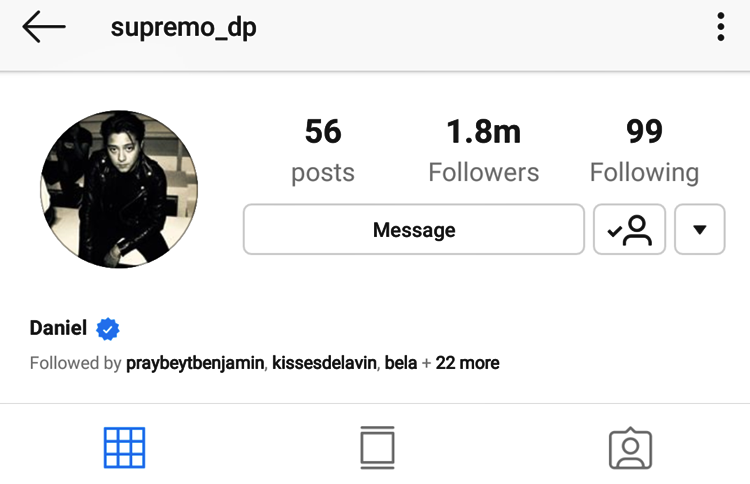 Amidst the incident, Daniel Padilla then followed back Kathryn Bernardo. The actress also clarified in a video that it was just an unintentional move, that she just accidentally blocked him on Instagram, and that incident already happened last time when she also accidentally unfollowed Ria Atayde. Different reactions then escalated in this post, some were happy that it was just an accident and some were still in doubt, questioning Kathryn’s move of blocking Daniel. Despite all the incidents, KathNiel showed the netizens that they truly are staying strong. Daniel Padilla and Kathryn Bernardo’s ‘The Hows of Us’ is currently the highest-grossing Filipino film to date.